This is an original Apache Native American Indian padre wound glass bead necklace from the 19th Century. 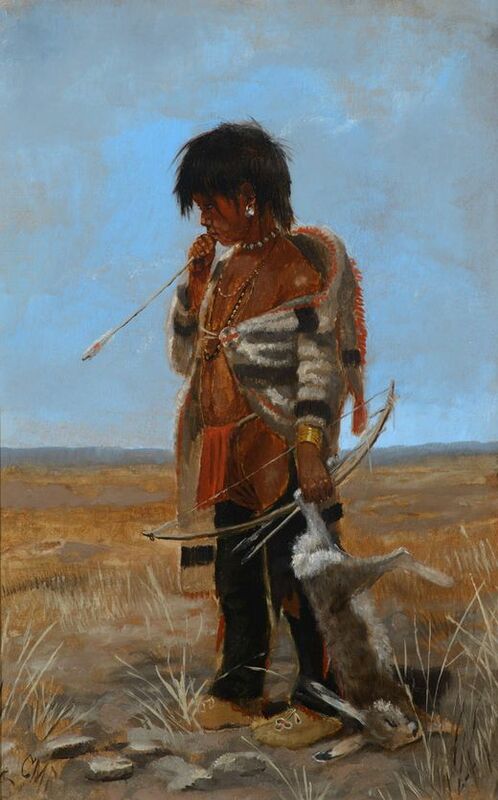 The piece is of a large size and was collected at the San Carlos Reservation in Arizona. The necklace has been modernly re-strung for display purposes. The original beads show inclusions in the glass an a wide variation in color, which is consistent of authentic original beads. Each bead is unique, but are approximately 3/8" in size. The strand is 46" in circumference.